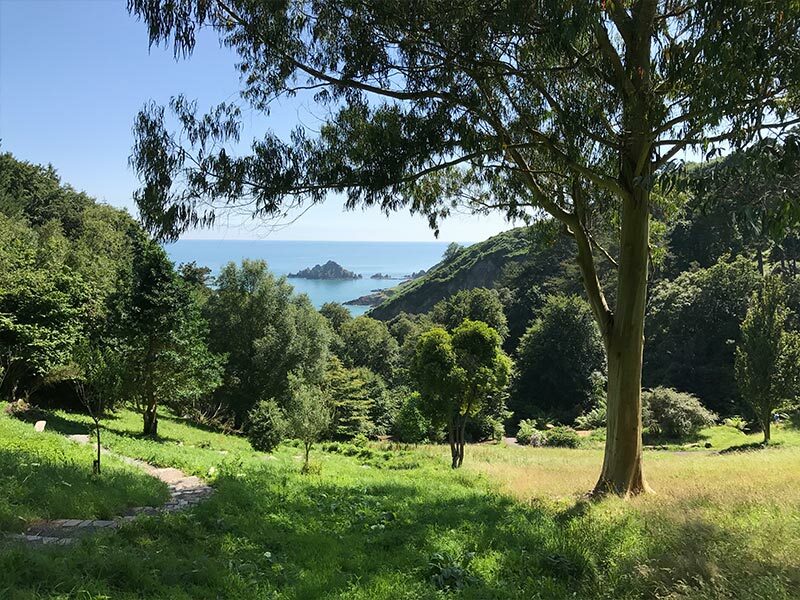 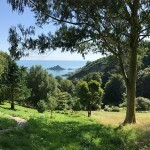 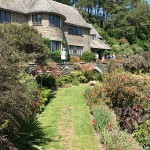 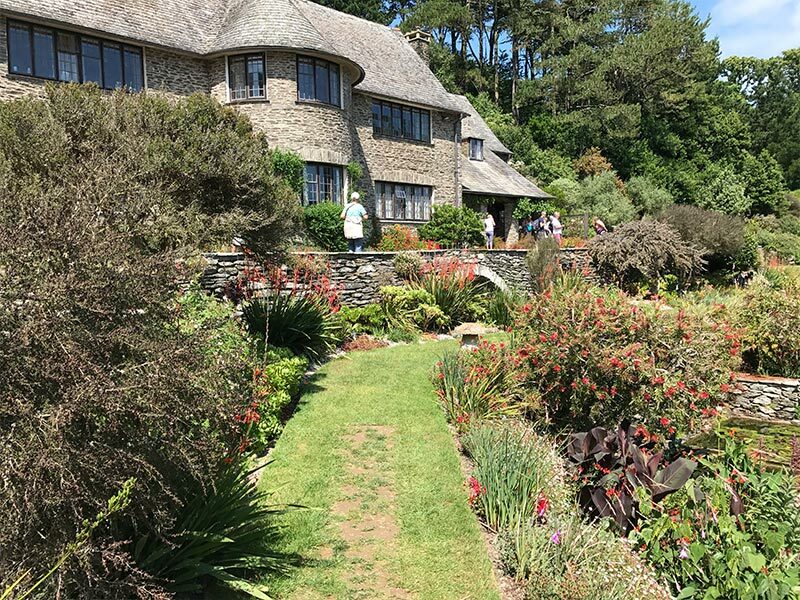 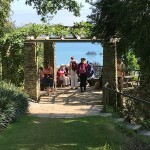 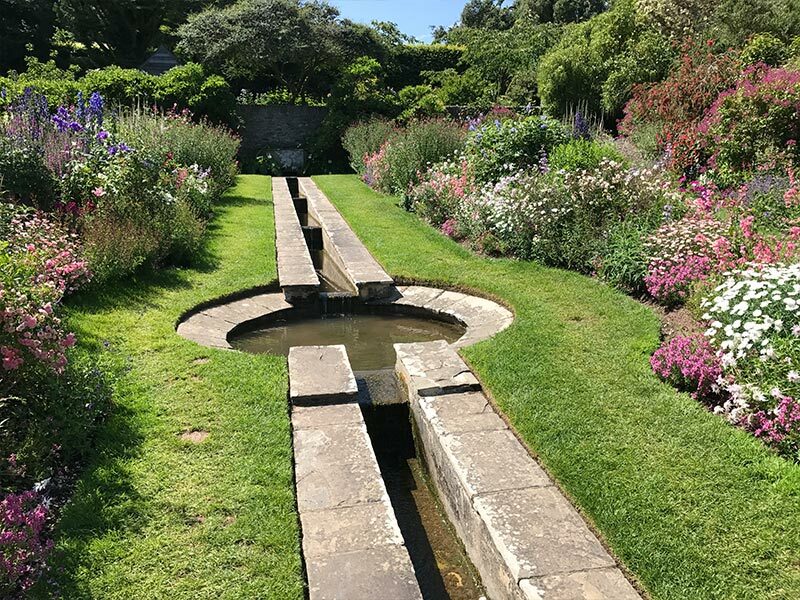 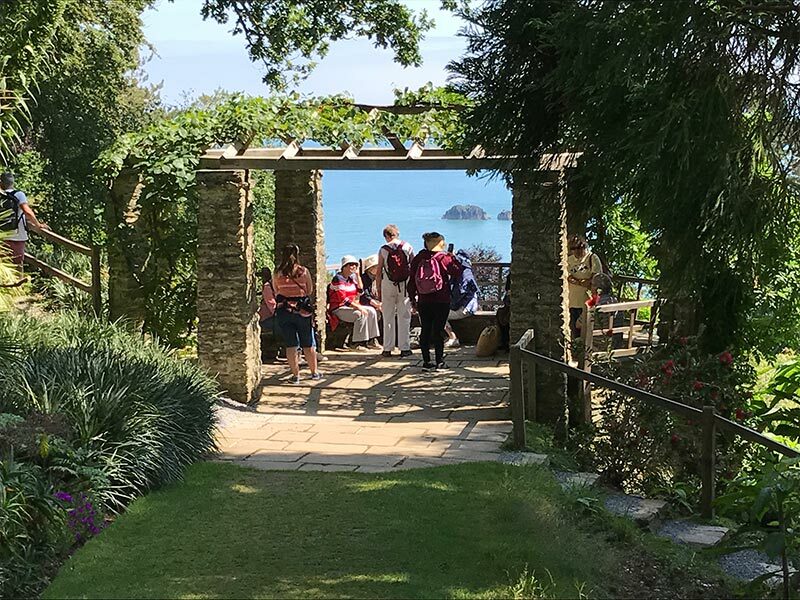 Coleton Fishacre was built by the Doyly Carte family in the 1920’s in the Arts and Crafts style as a summer retreat. 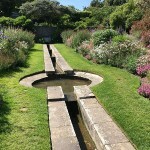 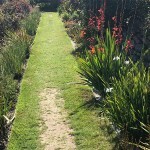 The intricate garden is laid out in a valley that leads down to the sea. 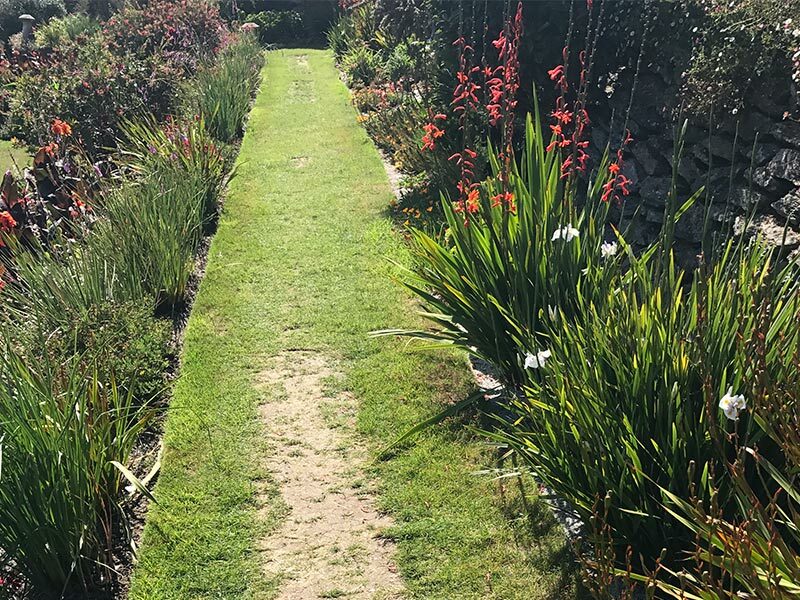 The National Trust asked Dominic to advise on potential ways to cope with increasing visitor numbers, in particular wear and tear on the narrow grass paths.